Edel has an honors degree in sports science, and has ran her own fitness classes and personal training clinics for the past five years. Edel has also worked as a full time lecturer for Leisure Industry Academy Belfast for the past three years alongside running her own fitness business. 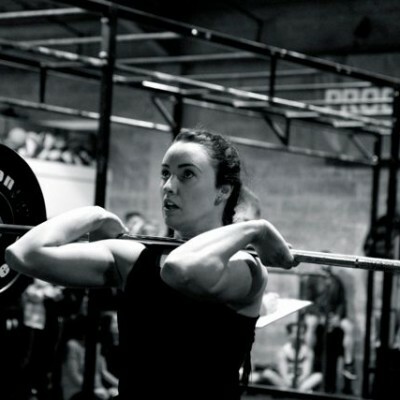 She has being participating in CrossFit for over 2 years and has also competed in various Olympic Weightlifting competitions. She has volunteered for Leeds Rhinos rugby league team as strength and conditioning coach.